The bakeries in Australia offer a multitude of indulgent treats that satisfy the taste buds of a vast array of customers. Our love of meat pies and sausage rolls has us on a constant quest to discover the best bakery in town. If you’re thinking of cutting into your own piece of the baking-industry-pie, here are a few tips to help make the buying process a more delectable one. One of the first things to consider before buying a bakery is if it’s the right fit for you. To begin with, it would help if you enjoy waking up before even the first ray of sunshine. Bakers are up very early in the morning, preparing all of their goodies for the morning rush. Next, having a passion for baking will help you achieve “the best bakery in town” status. Creativity is also a helpful asset to possess as you strive to come up with new ideas for breads, cakes, pies, and other tasty treats to entice customers into your store. Finally, a love of people and an endurance for longer, fast-paced hours will be beneficial. Your early morning hours will be filled with flour, dough, and preparation, while the remainder of your day will be a flurry of customers coming in and out of your store. How much dough will it take? Most buyers will need to secure some form of financing. Depending on the type of bakery, buying a bakery can range anywhere from $50,000 for a small shop to nearly $2 million for a larger bakery. Insurance – This is crucial to saving you from any unforeseen financial crisis. You will need at least $30,000 for this. Business Consultant – To establish an effective business plan, consider enlisting the help of a business consultant who can explain the pros and cons of entering into the baking industry. Along with these costs, you will also want a clear understanding of staff needs as well as any equipment you might need to purchase that isn’t included in the sale of the bakery. Find the perfect bakery for you. How busy is the bakery on a daily basis? Remember, you will have to sell a lot of bread loaves and meat pies before you will start making any money. How much money does the bakery typically make? Be sure to review the business’ profits over the last few years. Could you expand on the existing menu? Are there too many items which affect cooking times and quality? Do they currently offer ‘extras’ such as coffee and specialty cakes for birthdays? Does the bakery have ample parking, good street visibility, and a steady stream of walk-by traffic? Is the equipment all in working order? Determine the age of the equipment and find out when it was last serviced. Before making any moves to acquire the business, it’s also important to ask the seller why the bakery is for sale. Be on the lookout for any warning signs that might indicate problems within the business. Also, before making any offers, it’s a good idea to do some investigating on the market. Take note of any other bakeries, cafes, or similar businesses in the area. Then, decide if buying a bakery in that particular location would be successful based on the potential demand. To open or take over a bakery, you may need a Food Business Licence from the local council where your business is based. Licence costs and application processing times will vary, so check details with your local council when you apply. The government also offers a thorough checklist that can walk you through all of the important details to address during the buying process. Let’s be honest, we all love a good bakery. With a steady stream of loyal customers popping in to grab a pie, a loaf of bread, or a cinnamon roll, the local bakery is one of the friendliest places in town! 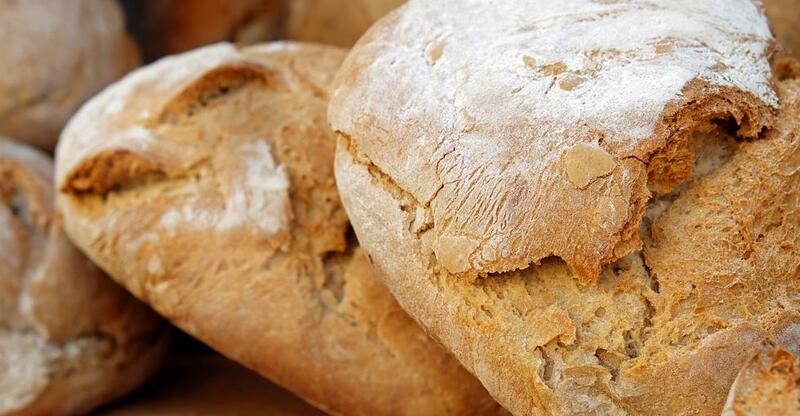 If you’re ready to join this delicious industry, check out the latest bakeries for sale.